San Francisco Power-Walking! 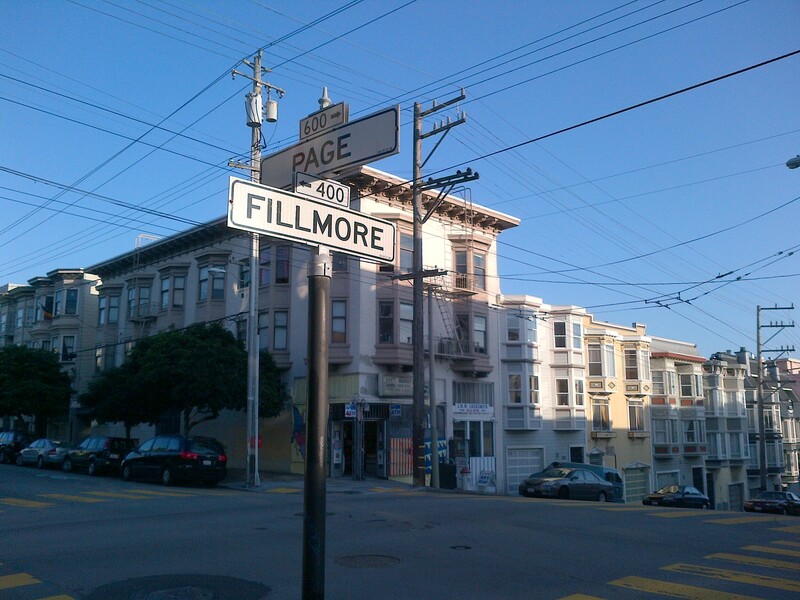 Page & Fillmore. ← Yoga Sutra Quote of the Day. III. 1.